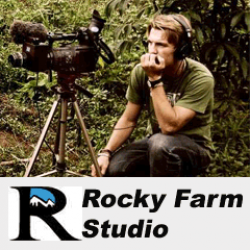 Tim is a professional film director from the United States and is founder of Rocky Farm Studio. Recently we approached Tim and his wife about the possiblities of helping us film a few mini-teaching video clips to help us get started on a new ministry project. For some time we had been sensing the need to produce training materials for worshipers which we could then distribute through a varity of different venues including, printed materials, internet, television and radio. As a result of their willingness to help us, we have been able to move forward with this new ministry called "Supernatural Worship". 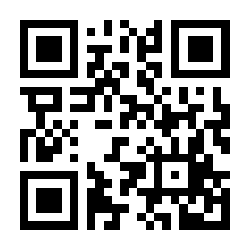 Check out their website and learn more about their ministry and other projects they have produced.